First, a brief announcement. I have a new story coming out, and thought I should probably tell people about it. Otherwise it sits there lonely on the virtual selves, which makes me sad. And I hate to be sad, don’t you? 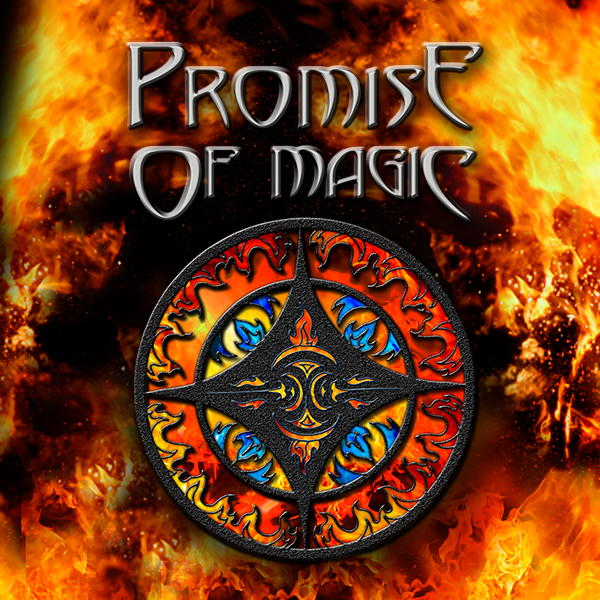 So instead of being sad, why don’t you check out book 3 in the Xannon series: Promise of Magic. Official release day is August 10. That’s right, in six days you’ll be able to get your hands on a story that will whisk you away to wallow in someone else’s problems for awhile. Tarian has caused a ripple that is growing into a tidal wave of disruption, and it seems the only way to fix it is to destroy, well, everything. And in the middle of all that, she’s pregnant. Anyone who’s been with child or around someone who’s preggie knows what that can do to upset plans. 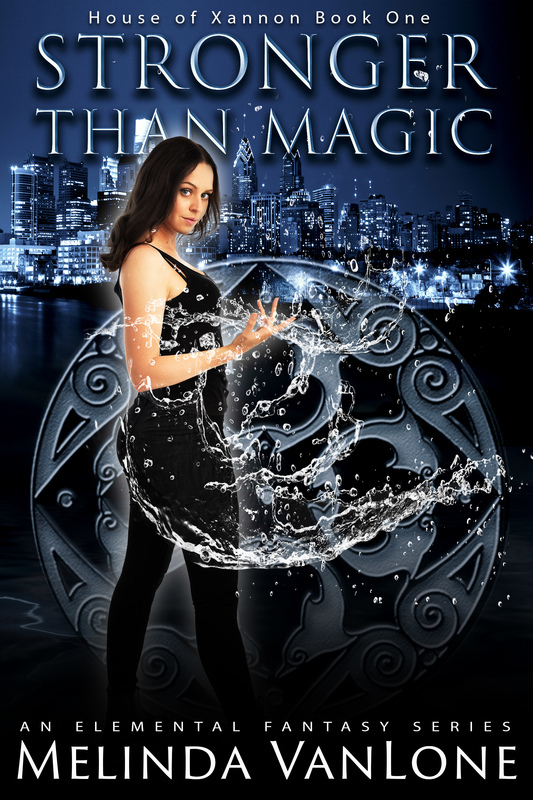 If you haven’t read the first two in the series, now’s a great time to snag them. 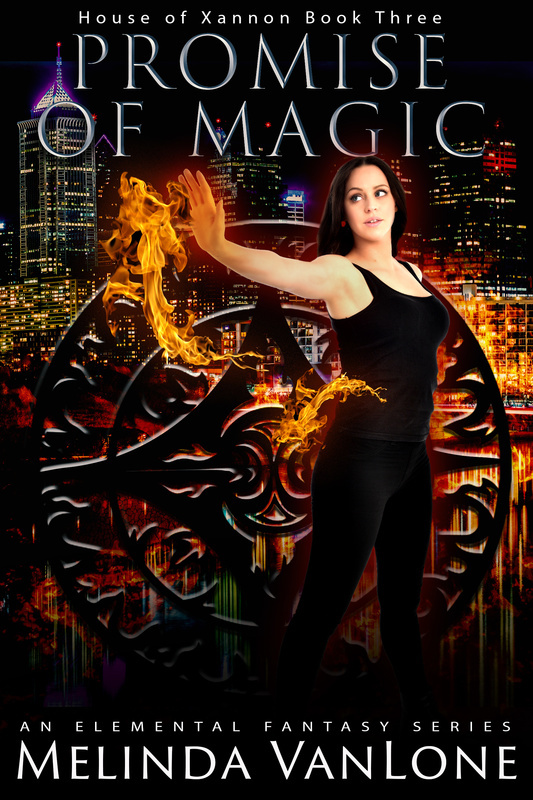 Stronger Than Magic is available for 99 cents everywhere, and Finding Flame is a mere $2.99. That’s two books for less than a latte. If you’ve already read them, please, I beg of you, leave a review at Amazon and Goodreads and wherever your heart leads you. A couple of sentences. Doesn’t have to be much. Just say what you thought, hit send, and go on with your day. Then I realized I’d really be talking to myself. Yes, I was that girl. Heck, probably still am. I talk a lot when I’m nervous, or scared, or irritated, or hungry, or…well, okay, I talk a lot in general. I work out my problems verbally. I’m not one to sit and stew in a corner, I’m more like the talk until your ear falls off and you fall into a coma type of person. And when I can’t work it out by talking? I write, of course. Yes I’m sure there’s all sorts of personal issues working their way into my books. Not that I’d ever tell you what they are, but it could make for a fun scavenger hunt. Every now and then, the guy she was with would get to insert a sentence or two because she’d turn to chat with the girl next to her. When he launched into the following story, I couldn’t help but hear. I’m a writer, snooping is part of my job description. He told a story about a couple he’d met with (I suspect he’s some sort of intern, doctor type). They were explaining their woes for the baby, specifically educational woes. I wasn’t allowed to talk to them after that. I have to admit, I laughed. I couldn’t believe that with all the stress a pregnant mom is under anyway, the parents were deliberately adding to it by trying to plan 25 years of future. It seemed absurd. The girl said “she wasn’t even worried if the baby was healthy?” Nope. It was all about Yale. Here’s the thing, there are a lot of good schools out there. Yale is not the end all, be all (I hear the gasp from Yale alums from here.) A certain school doesn’t guarantee that your child will be happy. Heck, you won’t have any control over whether the kid even wants to go to college, much less where. And you really can’t force them to major in what you want or hope or dream about. Kids, I think, have a way of going their own way. Thank goodness. During my time as an undergraduate I attended two different colleges and held seven different majors. I couldn’t make up my mind. Every new class seemed so much more fascinating than every other class I took that I’d switch majors immediately. My parents drew the line when I called home to announce I was changing my major for the eight time, to theater. I can’t say I blame them. It would have meant I’d need another year to graduate. I believe the phrase was “not on our dime.” I didn’t want it badly enough to pay for it myself, so there goes the Hollywood daydreams. And no, I don’t miss it. I’d have ditched it within three months, I have a feeling. I have two college degrees and more time hating a day job than I care to admit, and I look back and think “why did it take me so long to figure things out?” And then I laugh at myself, because honestly, I have nothing figured out. But at least now I’m having fun on the journey. Maybe that’s the whole point.